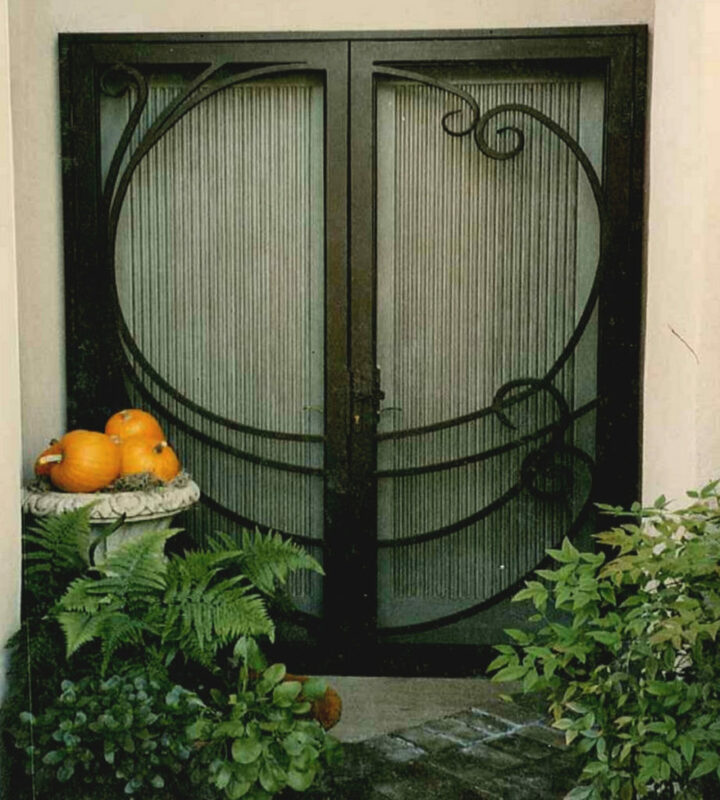 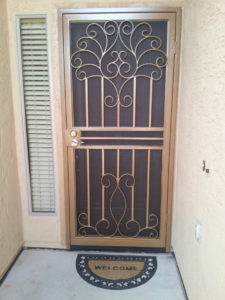 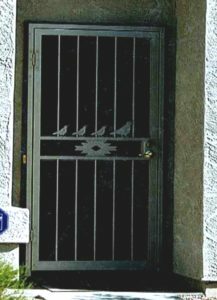 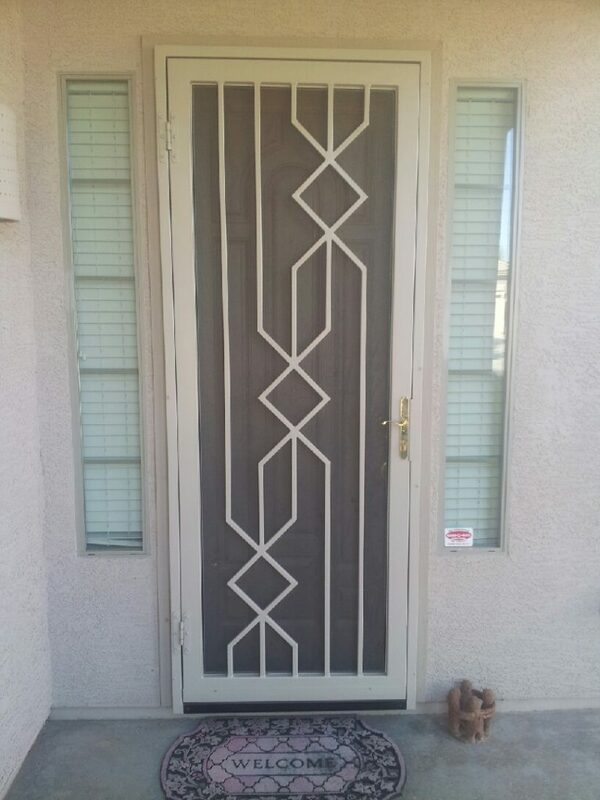 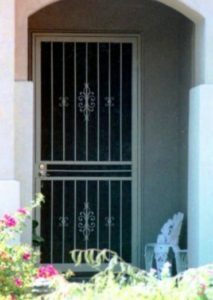 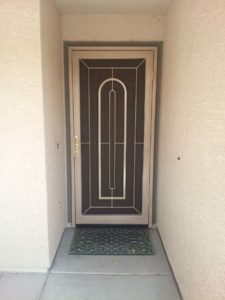 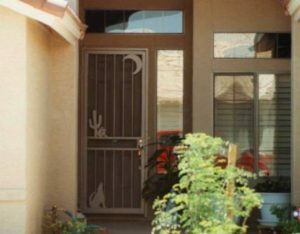 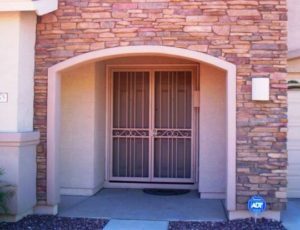 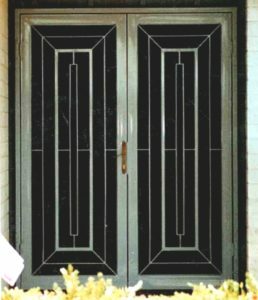 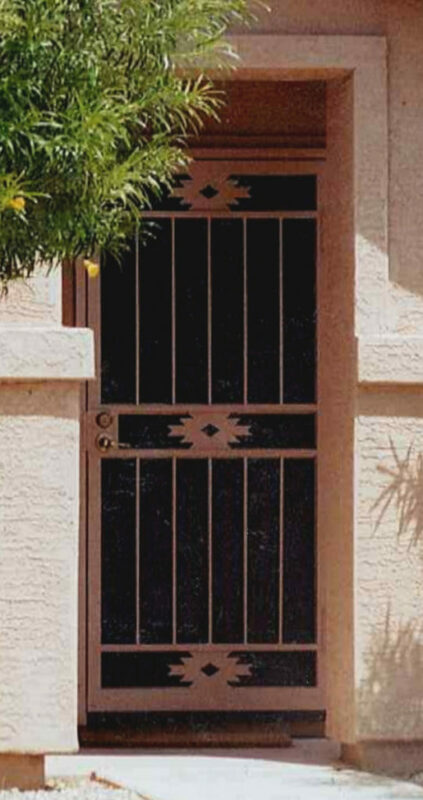 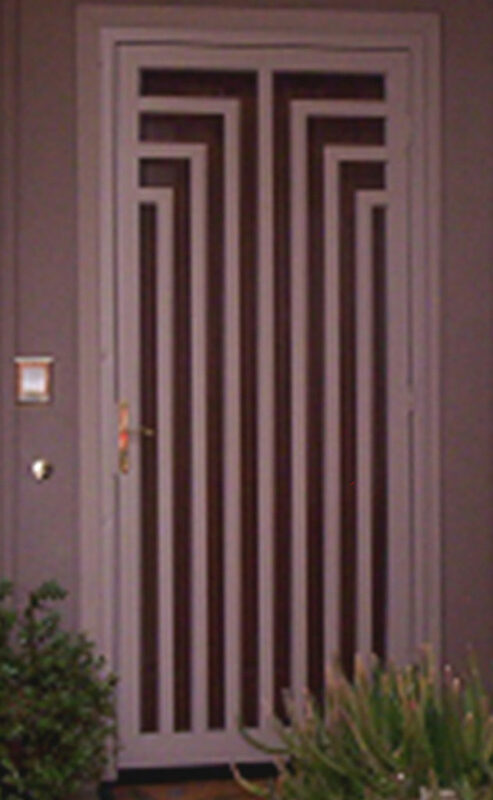 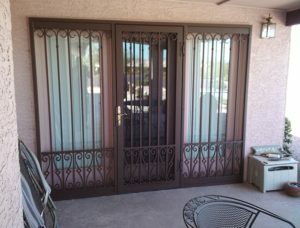 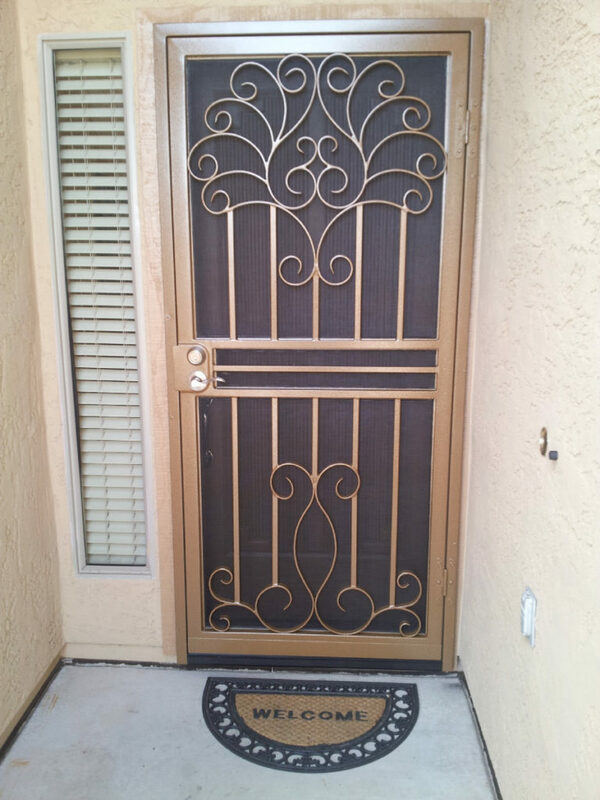 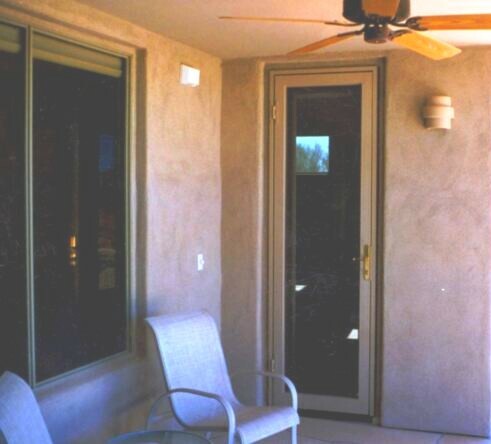 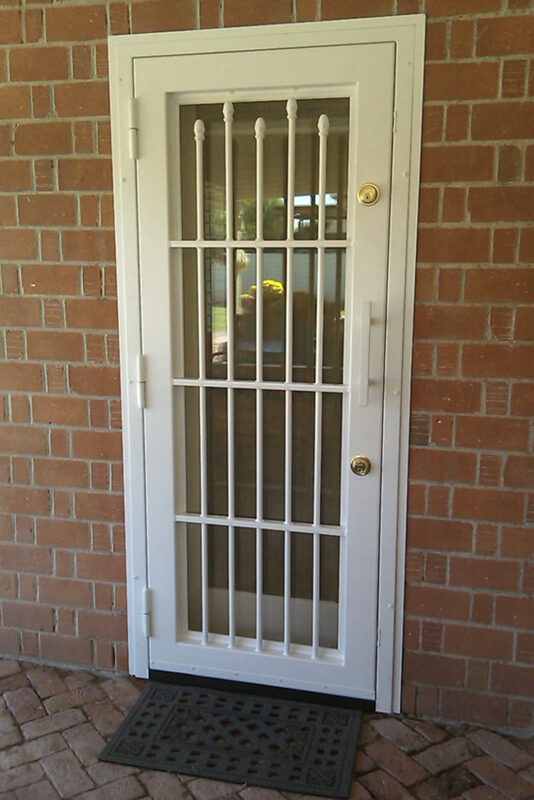 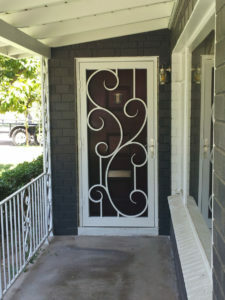 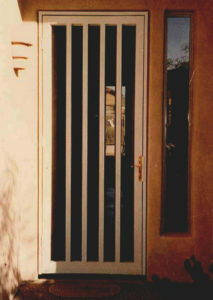 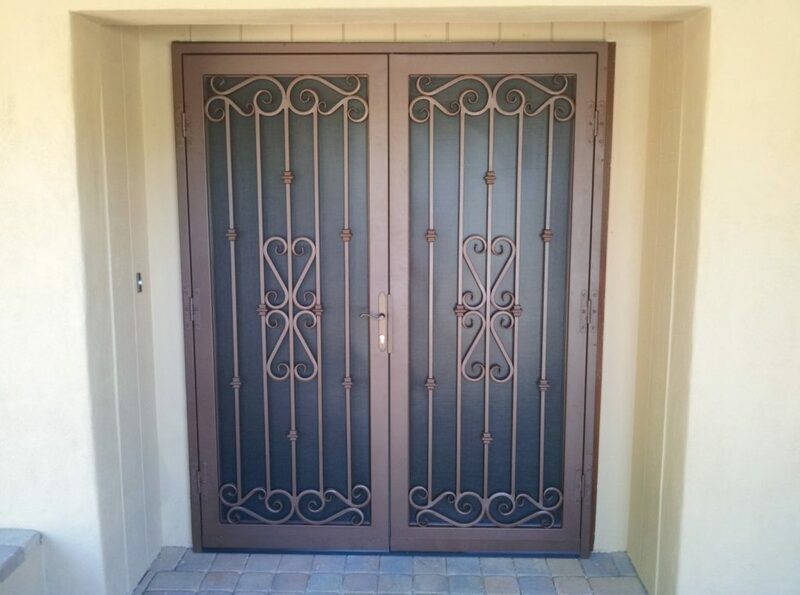 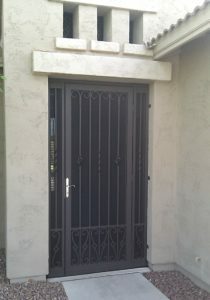 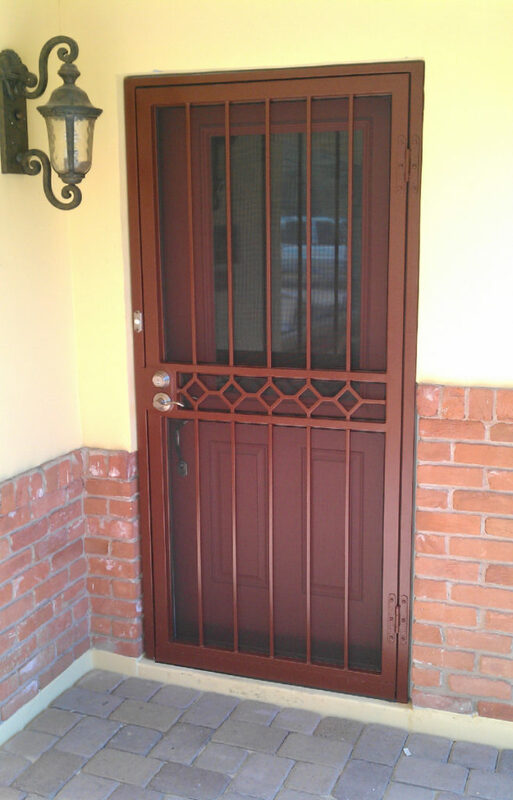 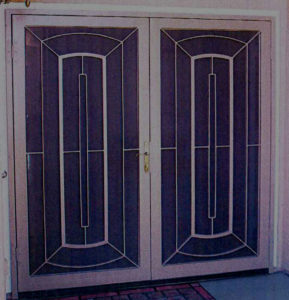 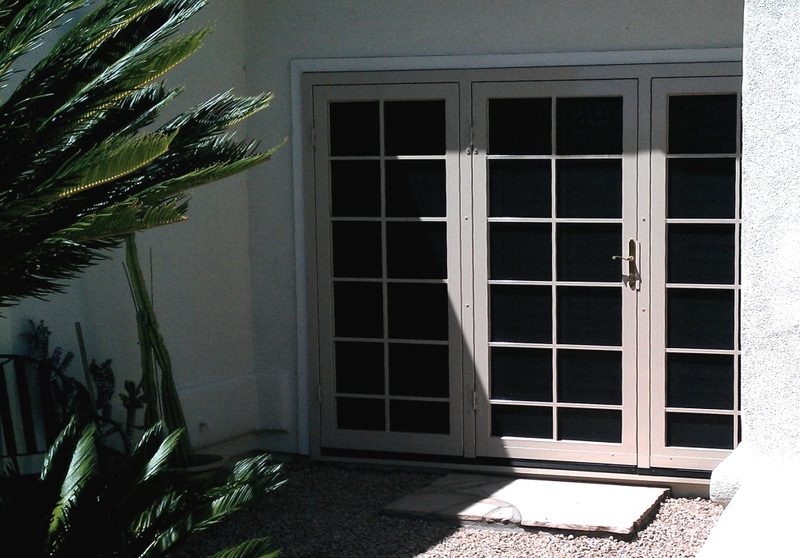 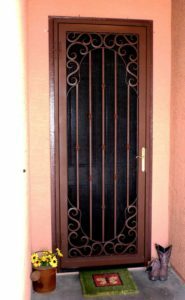 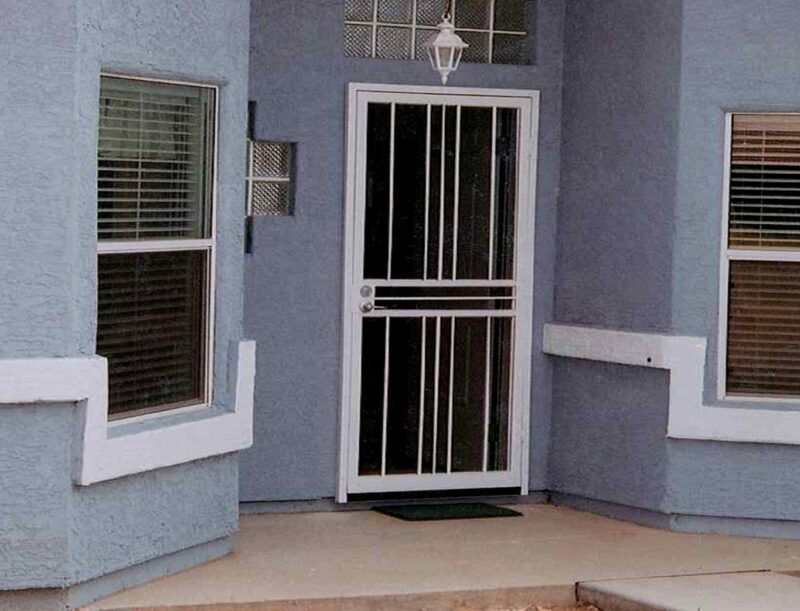 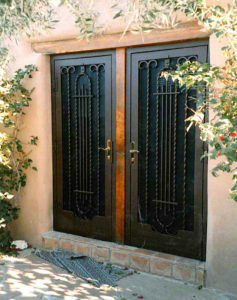 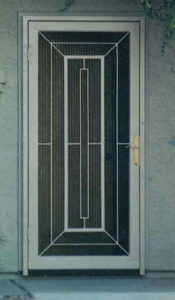 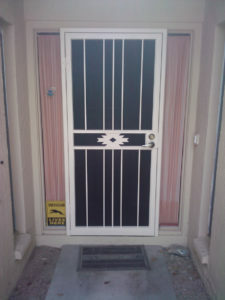 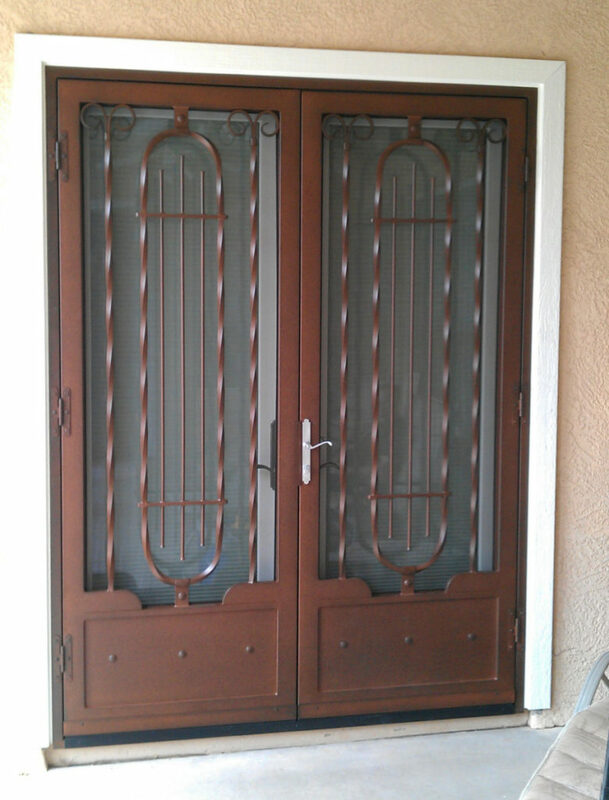 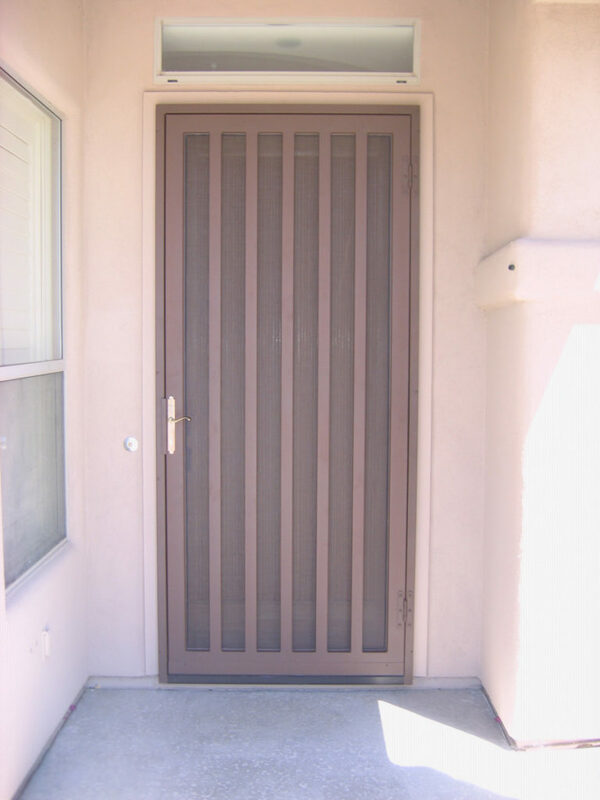 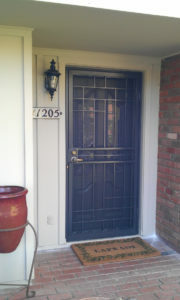 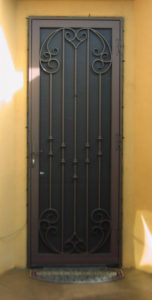 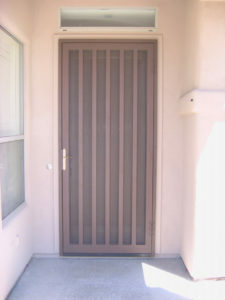 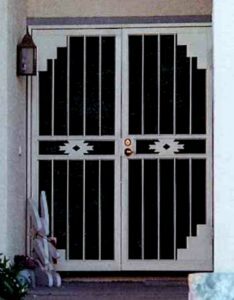 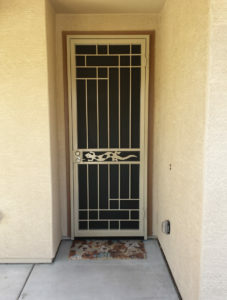 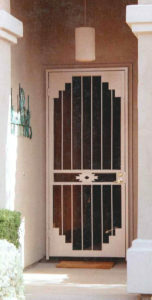 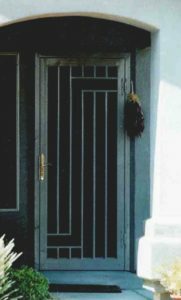 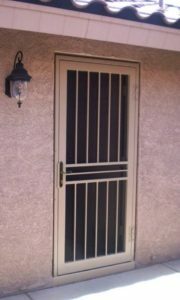 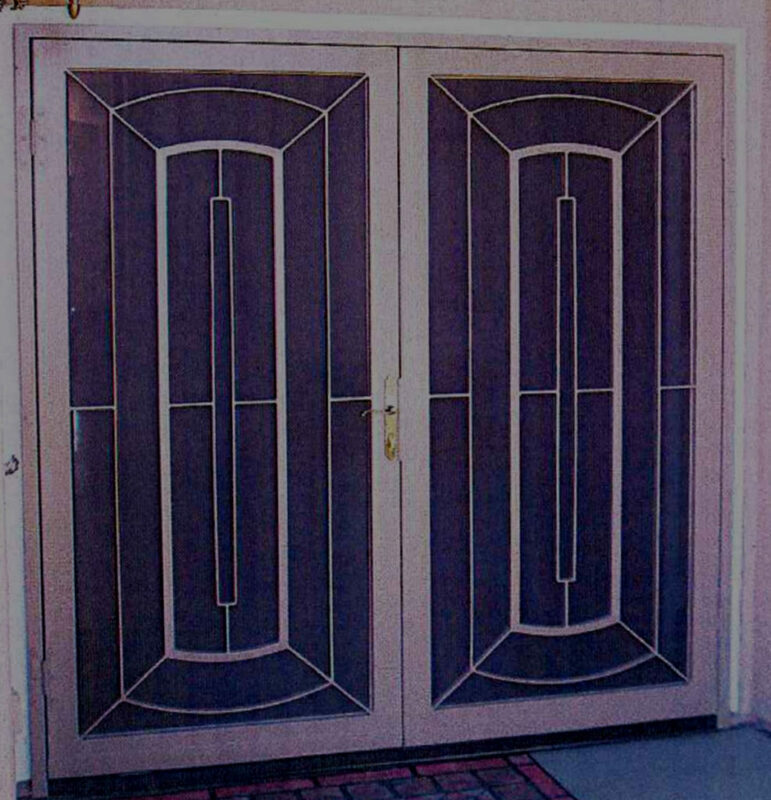 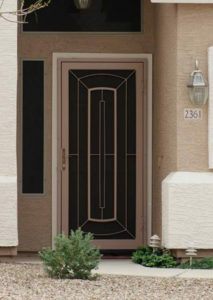 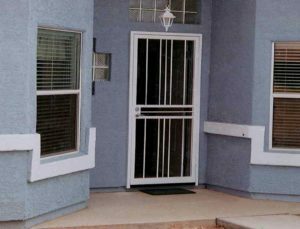 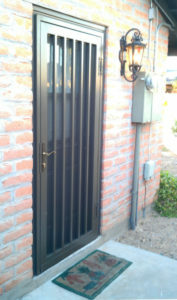 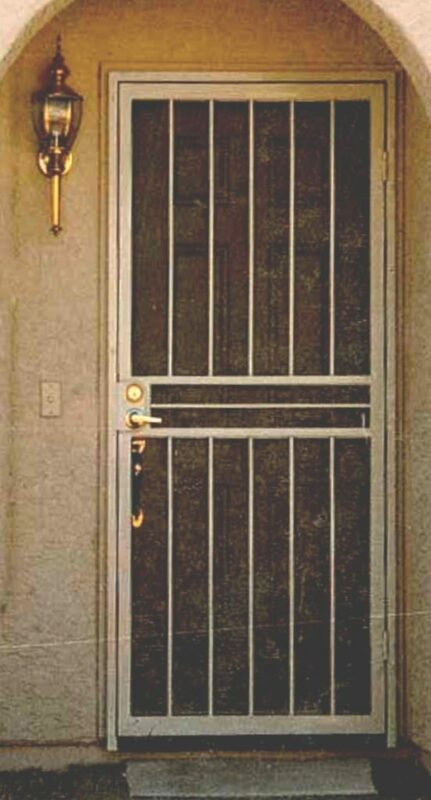 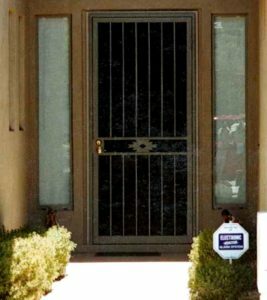 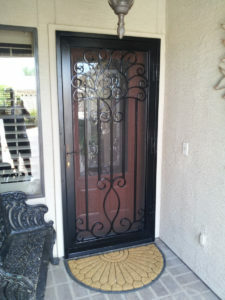 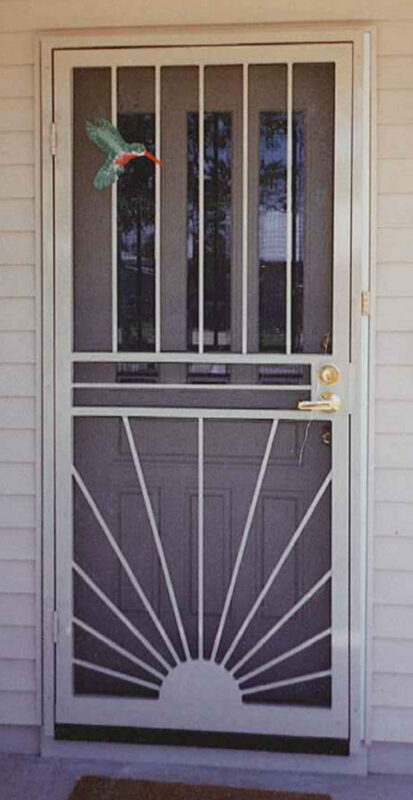 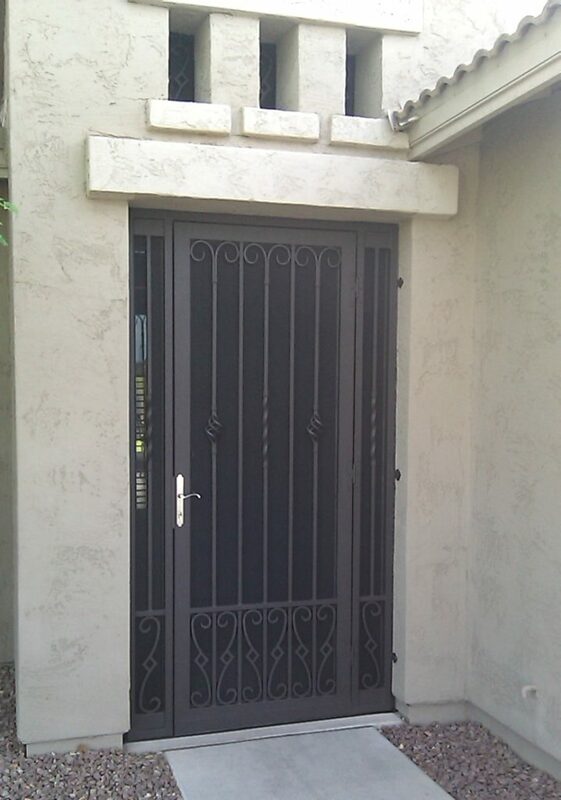 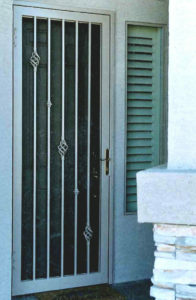 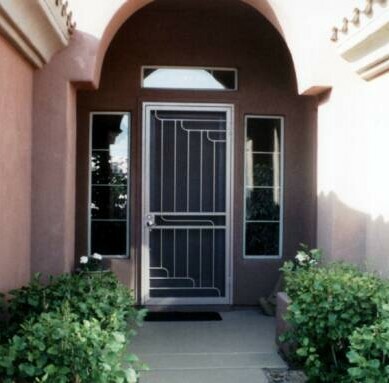 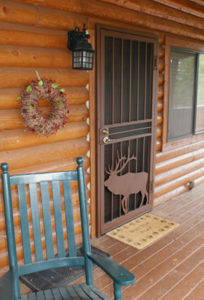 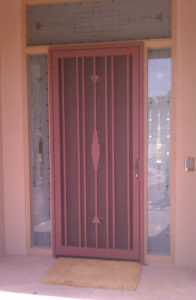 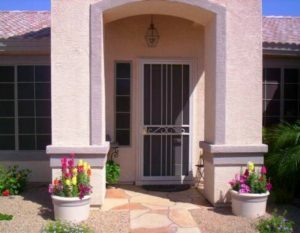 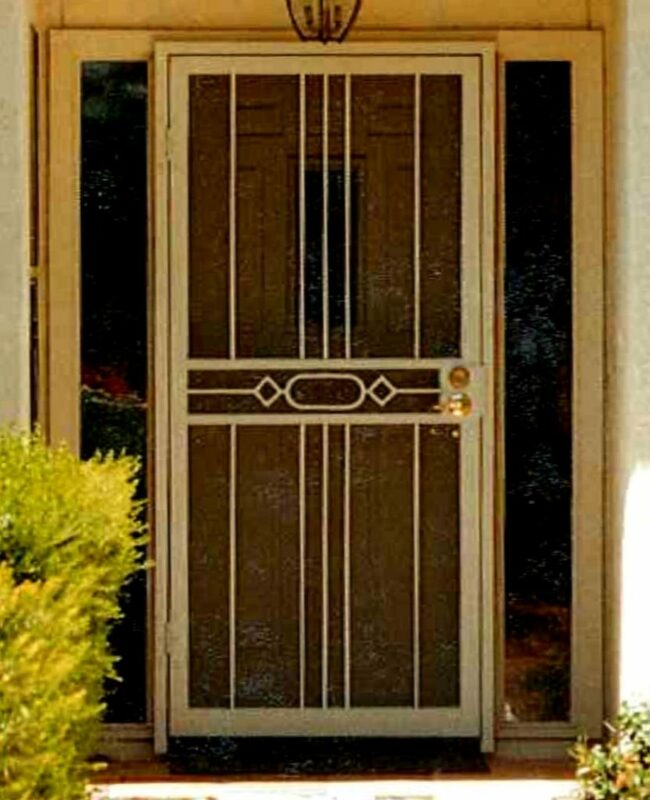 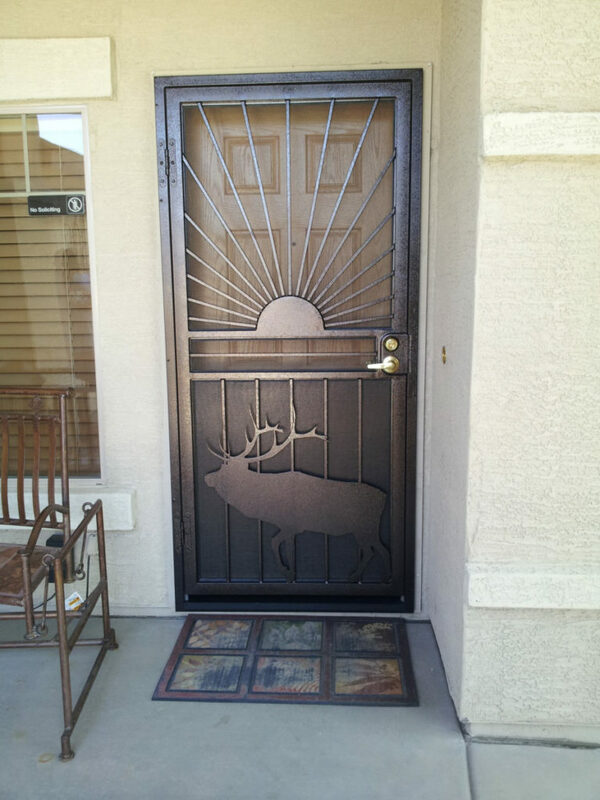 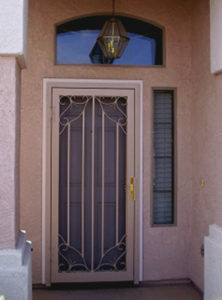 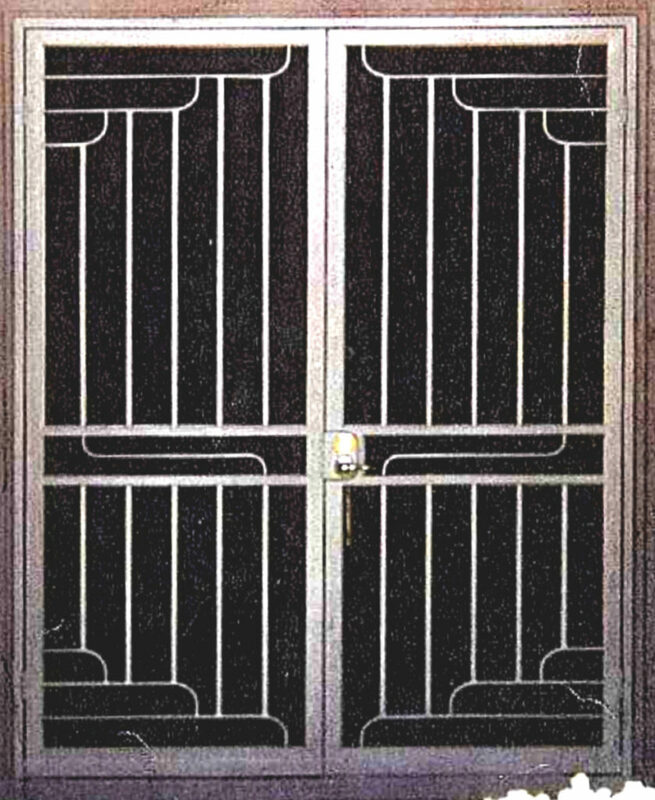 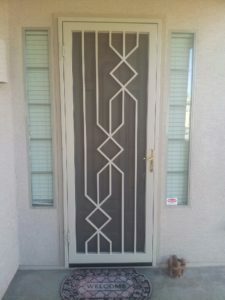 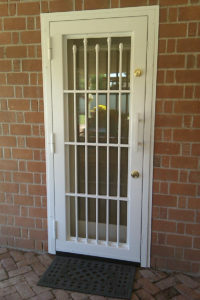 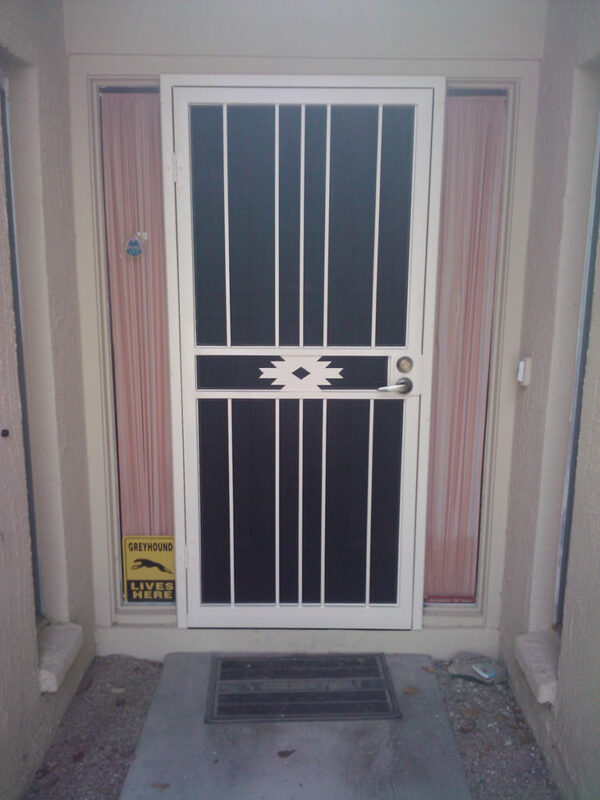 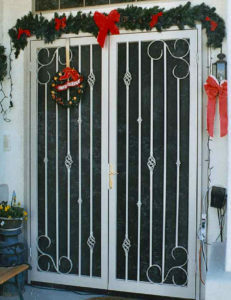 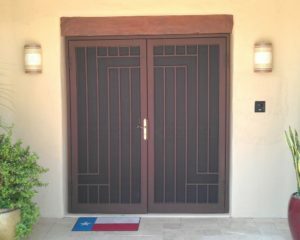 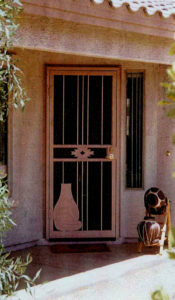 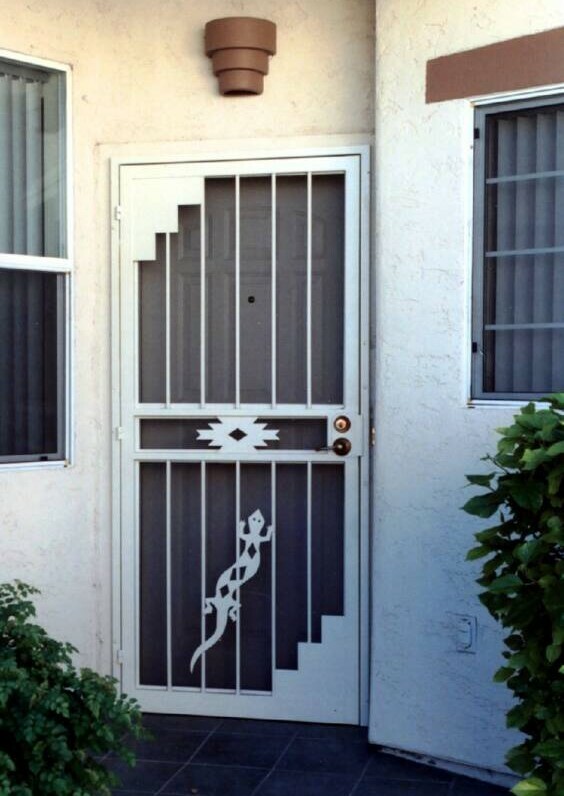 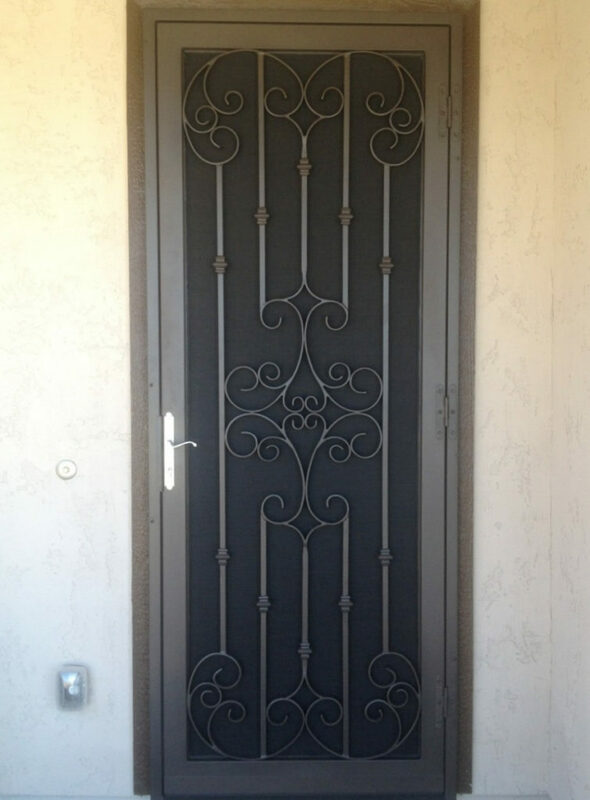 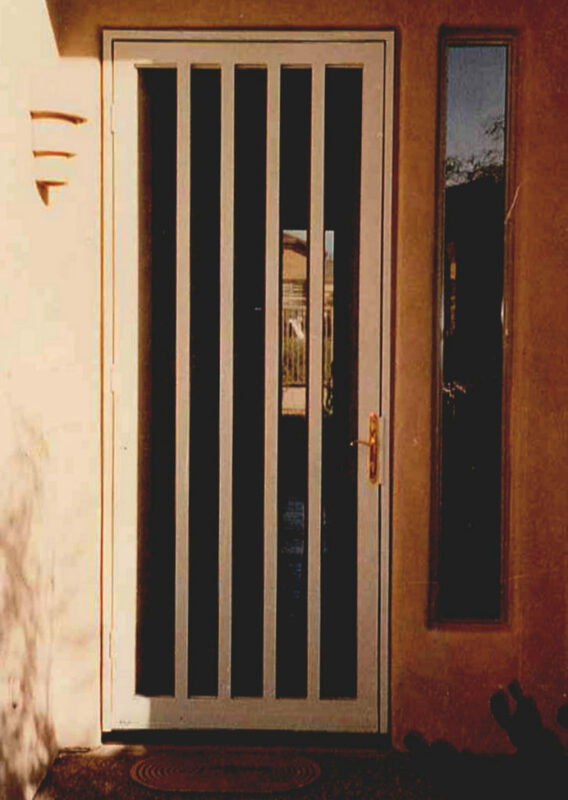 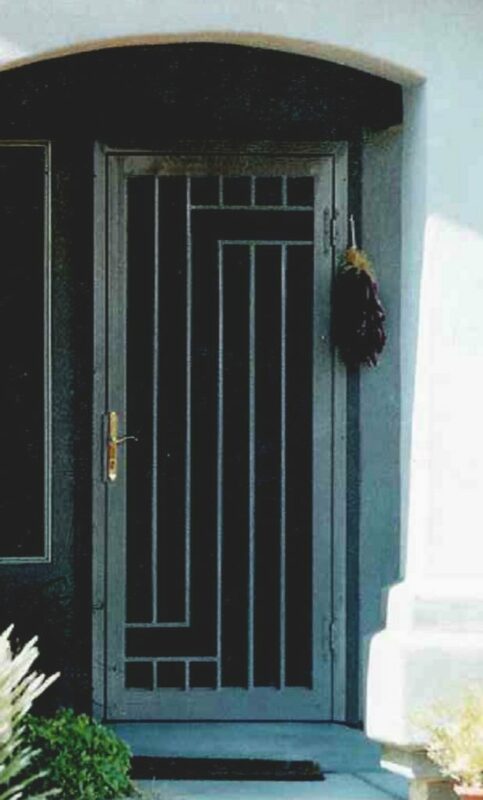 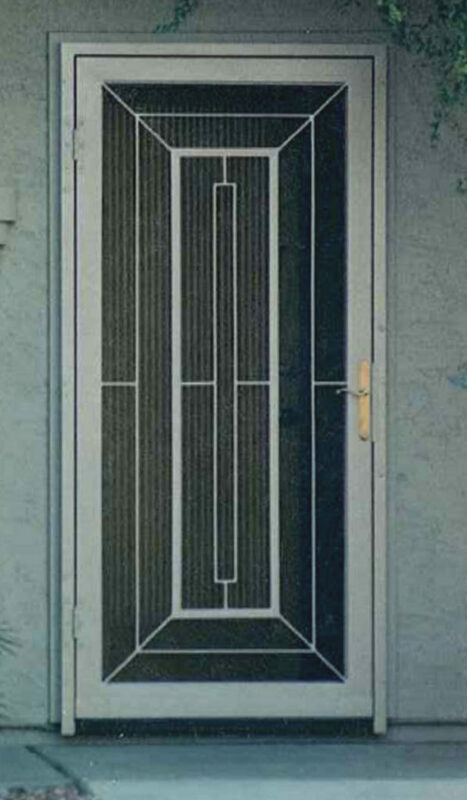 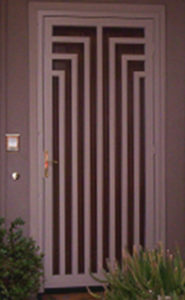 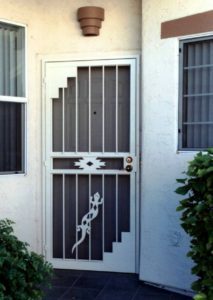 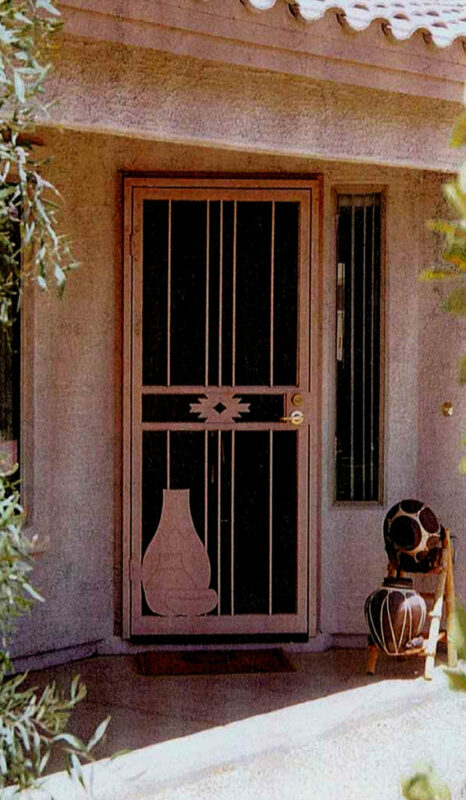 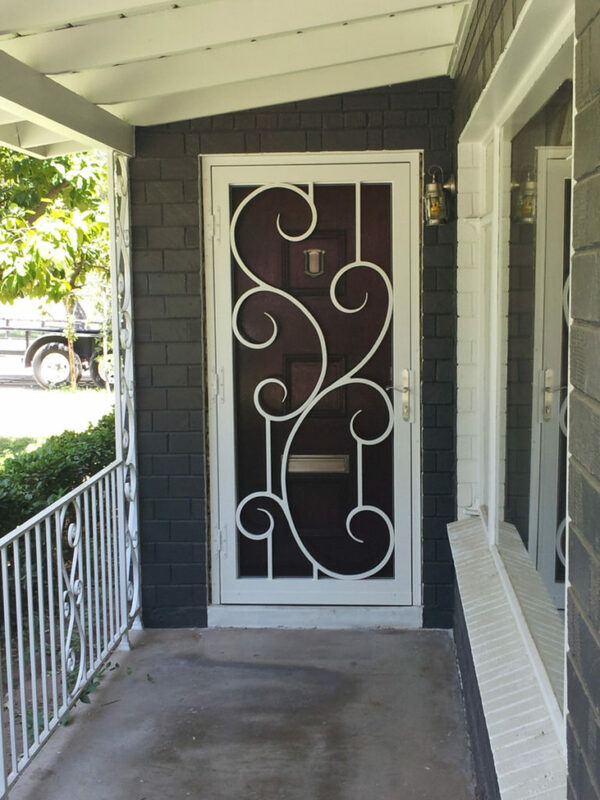 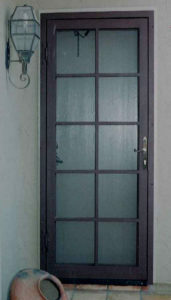 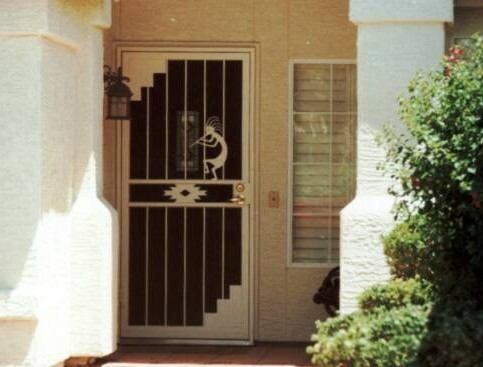 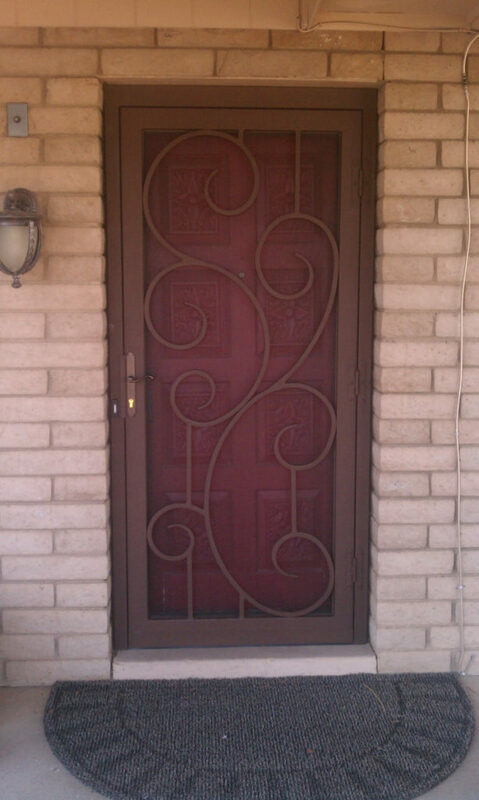 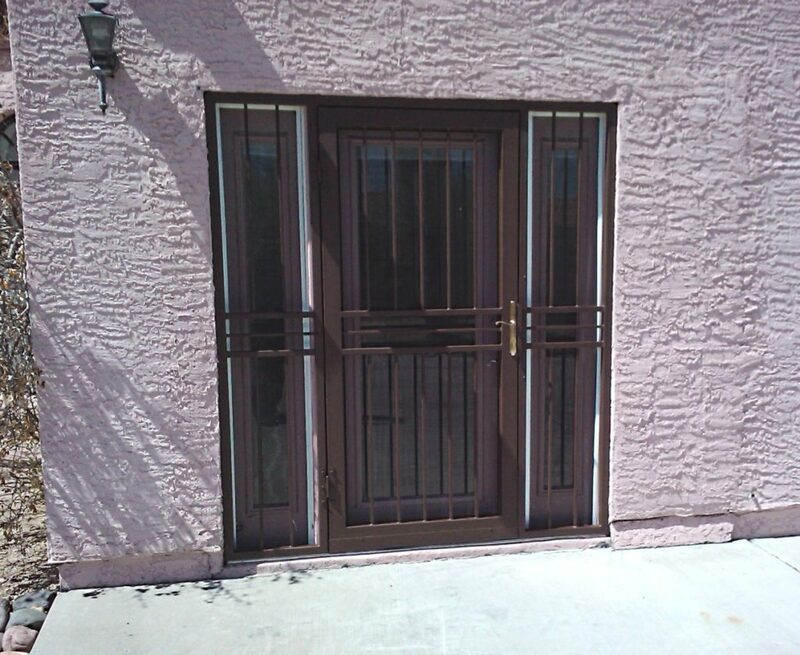 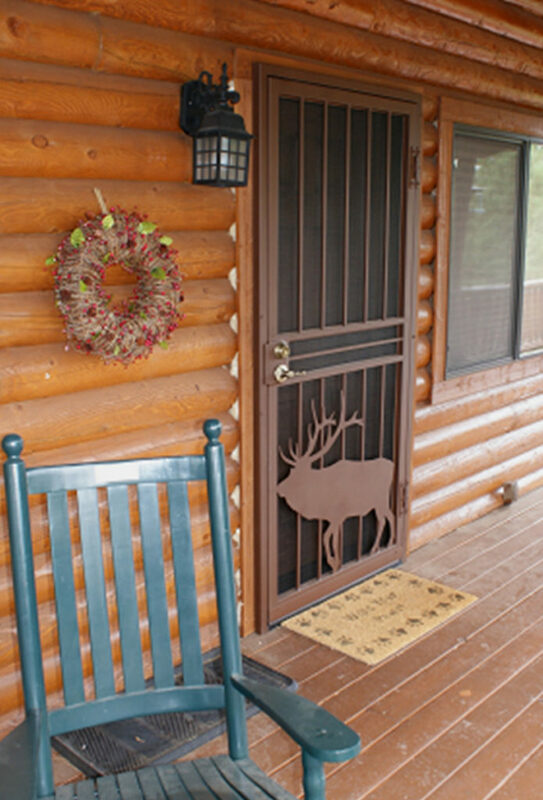 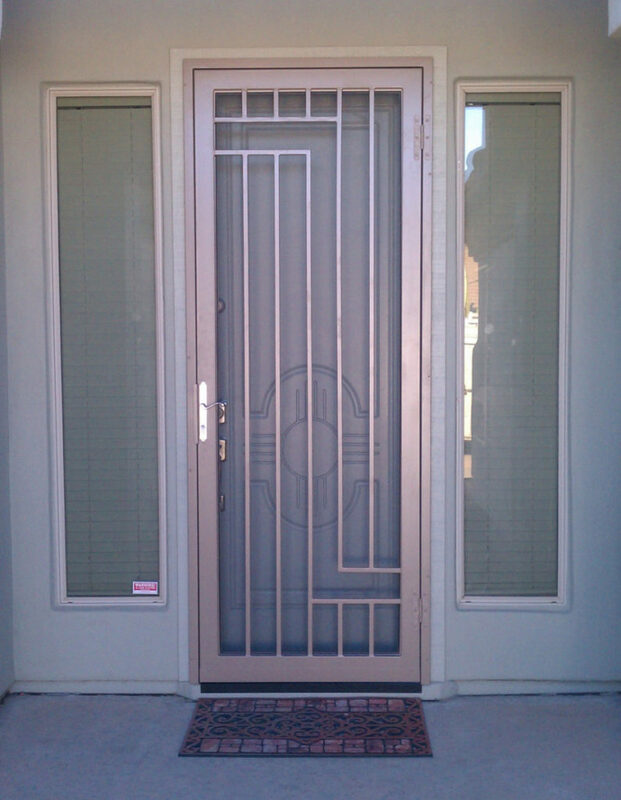 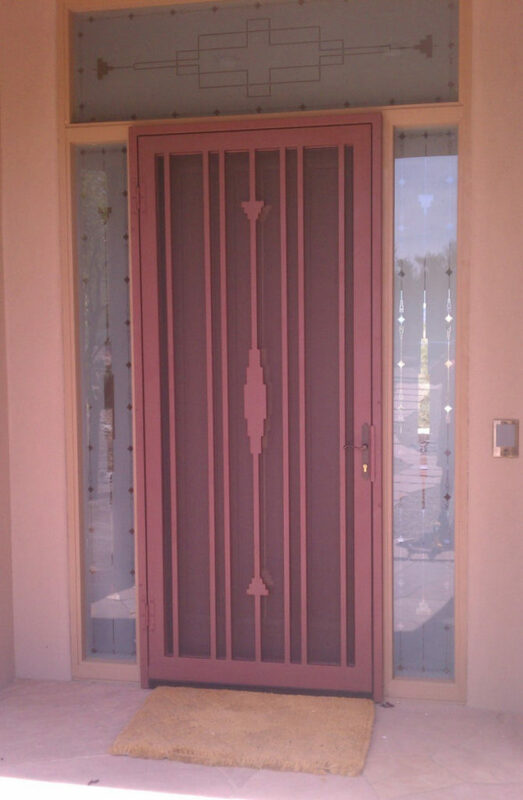 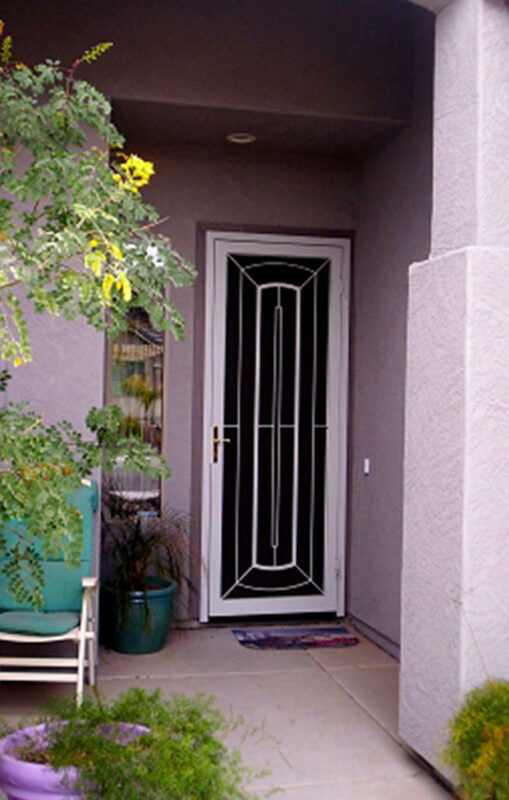 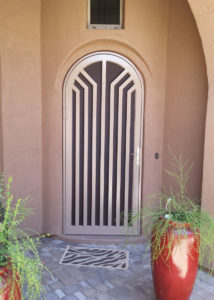 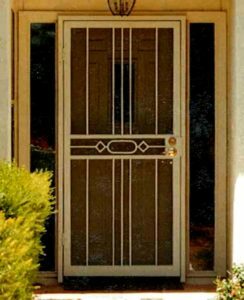 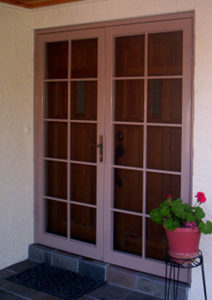 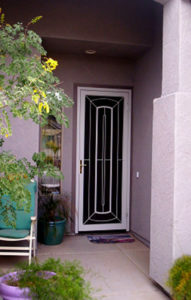 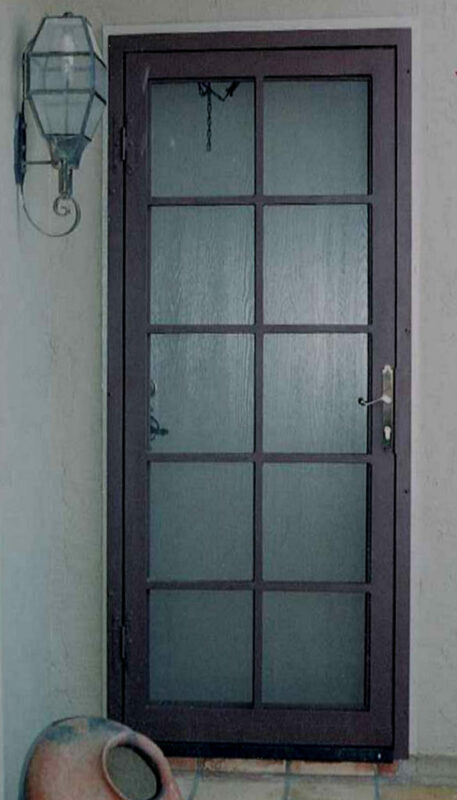 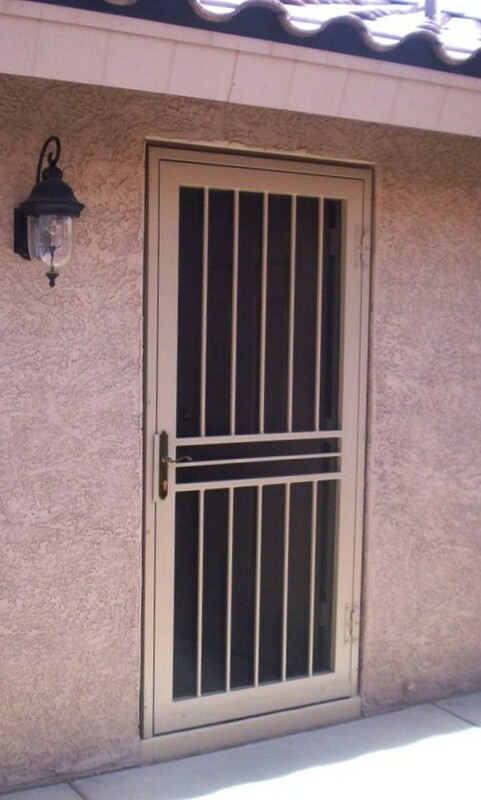 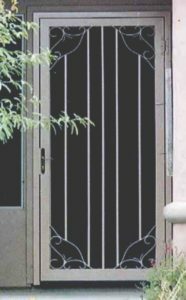 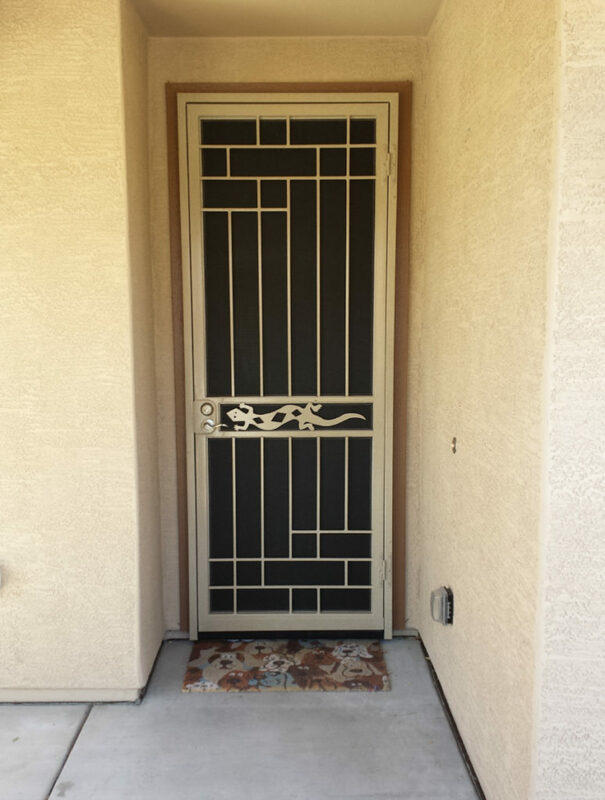 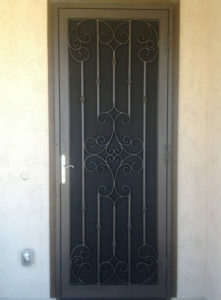 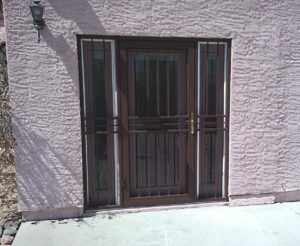 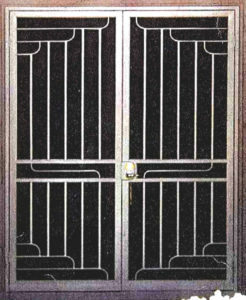 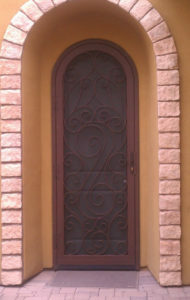 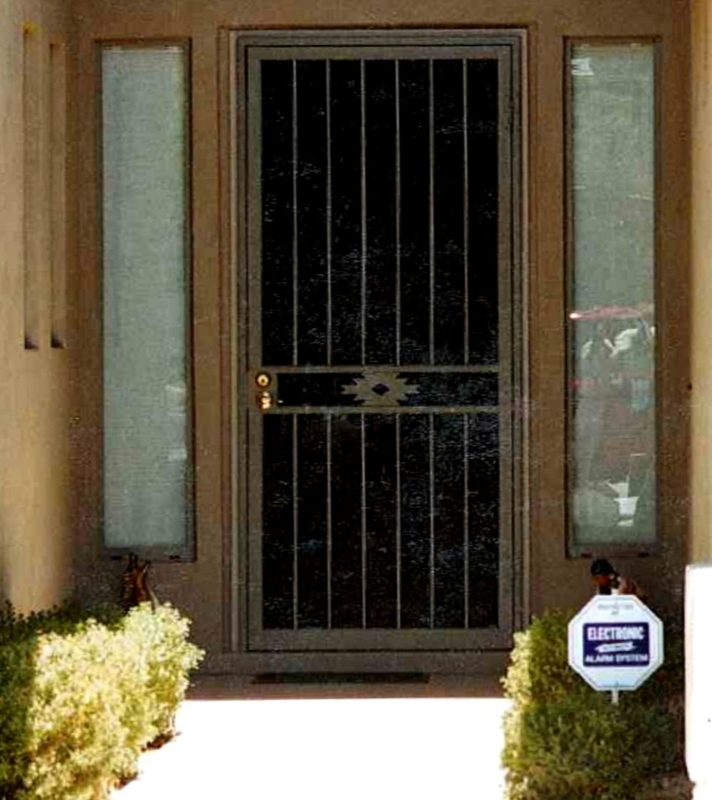 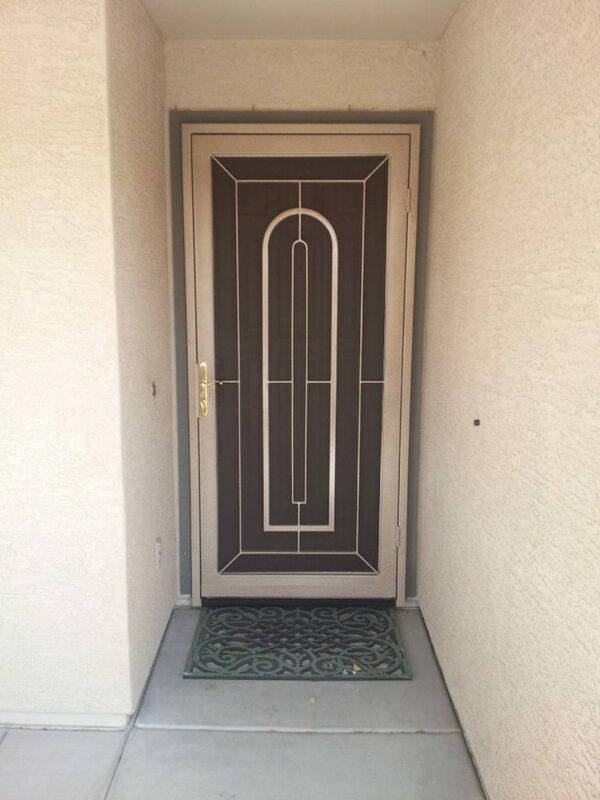 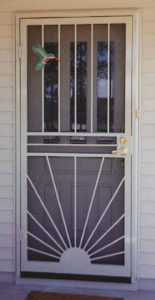 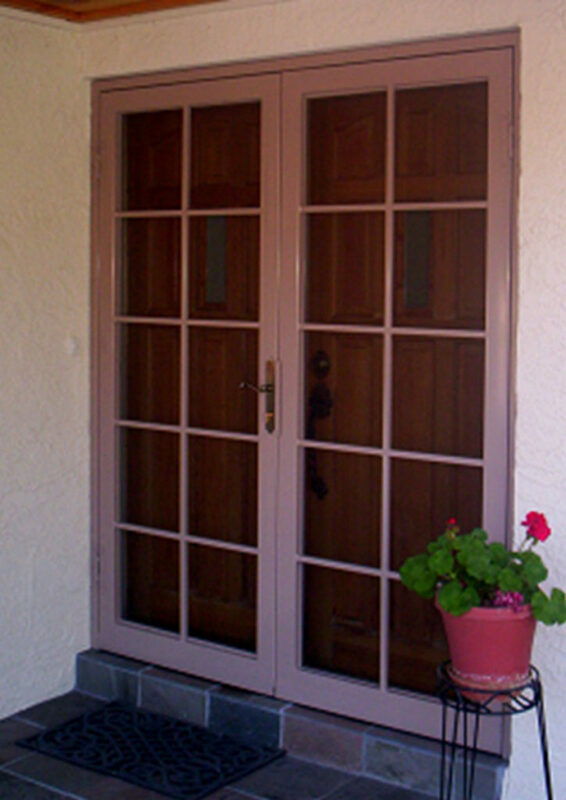 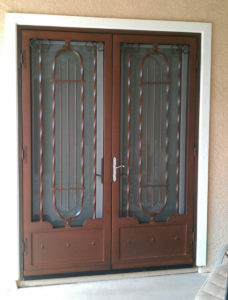 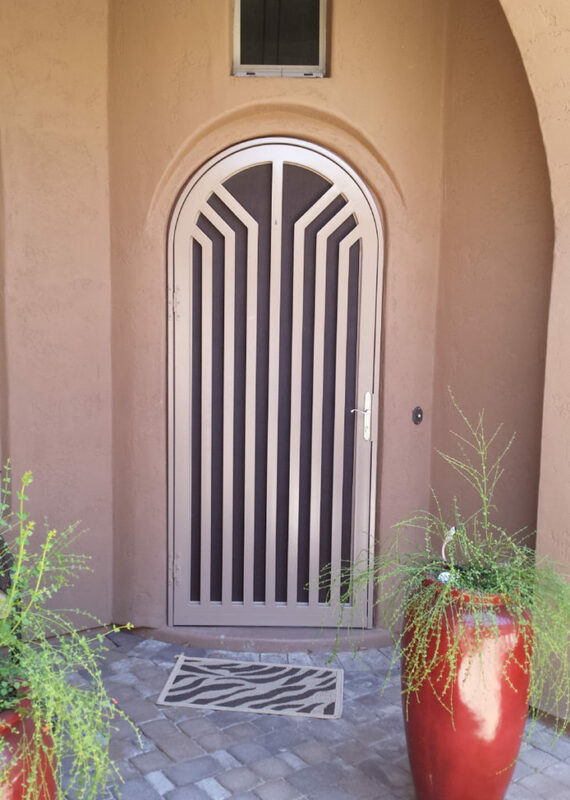 Security Screen Doors - Steel Creations & Fabrications, Inc. 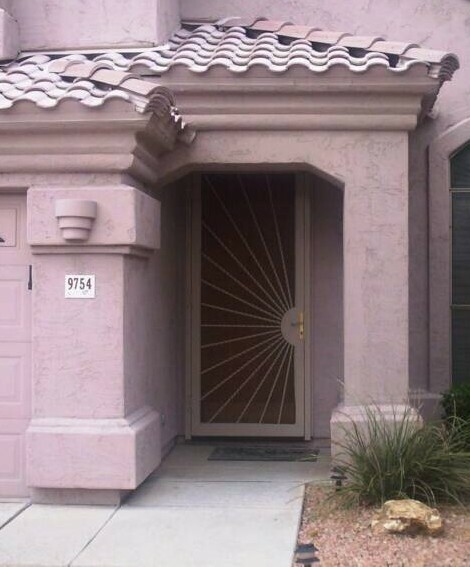 Content copyright 2010-2016. 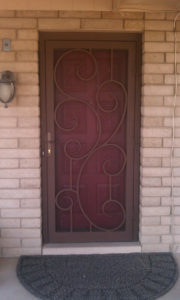 Steel Creations & Fabrication, INC. All rights reserved.